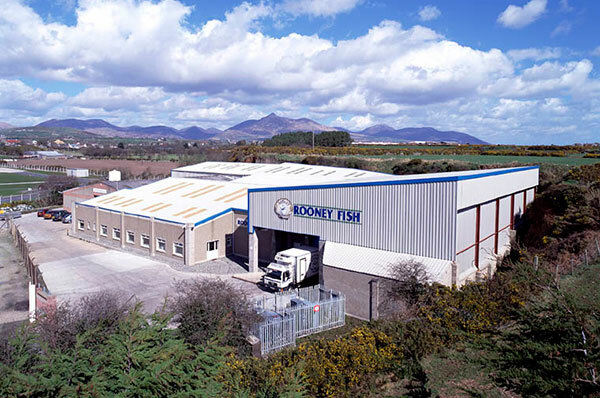 Rooney Fish are a family run business established in 1975 in Kilkeel on the beautiful Irish Sea coast of Northern Ireland. Now in its second generation, we specialise in catching, preparing and processing the finest catch from the waters surrounding Ireland. The wonderful coast of Ireland abounds will all types of shellfish, including Langoustines, Whelks, Whole Brown Crabs, Green Crabs, Velvet Crabs and Lobsters. We work closely with local fisherman and also operate our own boats that range from 10 metres to 26 metres and can process at sea ensuring optimum freshness. Being based on the County Down coast we’re ideally placed for both the home and international markets. No port in Ireland is more than four hours away this helps ensure freshness no matter what journey our seafood is going on. Often that journey can be quite far. We’re exporting to 15 countries today from the Far East to South America and closer to home our European neighbours too. In 2014 we fulfilled a long-term ambition and opened an Oyster Farm in Carlingford Lough close to our Kilkeel base. Combining traditional methods with innovative, new ideas we now produce oysters that are the envy of the world. We were delighted when we were awarded 3 Gold Stars from the Great Taste Awards and our oysters were voted into the Top 50 Foods In The World. Those aren’t our only awards. We have the highest level of accreditation from the Seafish Authority and hold the SAI Global Standard too. We are still located at the quayside in Kilkeel. From humble beginnings we now operate from over 6,000sq metres in a modern, fully automated, high-tech plant. The only plant of its kind in the area with full EU approval the processes currently running are; Nitrogen Freezing, Blast Freezing, Cooking Facilities, Cold Storage, Fully Automated Graders and a variety of Packing Operations. In addition to all that we also operate an in–house laboratory facility to ensure quality control and hygiene. Although we’ve grown considerably since we began we’re still a family business. 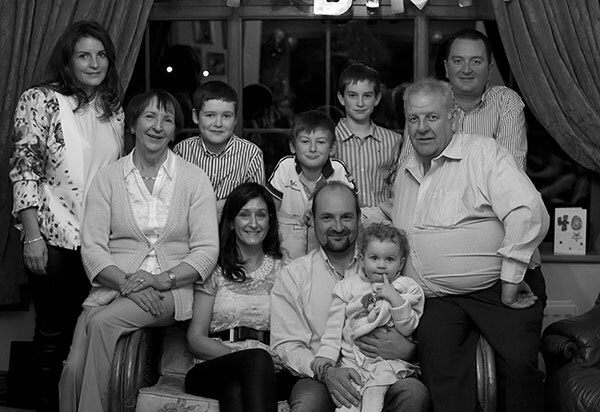 The Rooney family own and run the business and are involved in it everyday. We know all of our staff and all of our customers by name. We believe our seafood is the finest you’ll find anywhere. We’re proud to put our name to it. The wonderful coast of Ireland abounds will all types of shellfish, including Langoustines, Whelks, Whole Brown Crabs, Green Crabs, Velvet Crabs and Lobsters. We work closely with local fisherman and also operate our own boats that range from 10 metres to 26 metres and can process at sea ensuring optimum freshness. Being based on the County Down coast we’re ideally placed for both the home and international markets. No port in Ireland is more than four hours away this helps ensure freshness no matter what journey our seafood is going on. Often that journey is can be quite far. We’re exporting to 15 countries today from the Far East to South America and closer to home our European neighbours too.